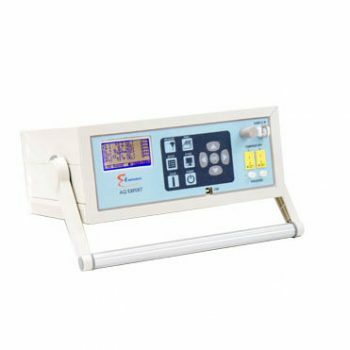 The?F5000 5 Gas analyzer? ?is a portable vehicle exhaust gas analyzer designed for emissions testing and maintenance of automobiles, trucks, buses, forklifts, burnishers and other vehicles. 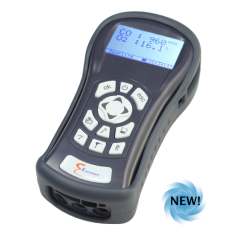 The F5000 5 Gas analyser is ideal for monitoring emissions from vehicles that burn diesel, gasoline, propane, LPG, and CNG. 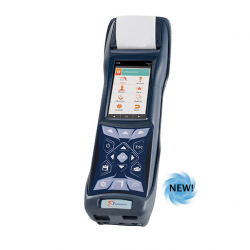 This 5 Gas Analyzer can be used for engine tuning and diagnostics, pre-compliance verification testing, and to evaluate the effectiveness of fuel additives, catalysts, and other engine interventions designed to decrease emissions and fuel costs. 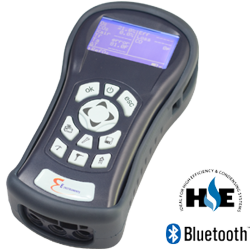 The F5000 includes real-time data logging software that can be used for creating emissions reports.